South African business confidence has declined to levels last seen when Jacob Zuma was still the president. The index dropped to 96 in April from 97.6 the previous month, the South African Chamber of Commerce and Industry said in an e-mailed statement on Wednesday. That’s the lowest since November. Five of the 13 sub-indexes that make up the gauge declined from month earlier. Business confidence reached a more than two-year high in January as Cyril Ramaphosa’s ascent to power initially boosted sentiment and the rand following Zuma’s scandal-ridden tenure of almost nine years. The currency has now lost 4% against the dollar since reaching a three-year high in February after Ramaphosa changed the cabinet and removed some ministers seen as loyal to Zuma and who are implicated in graft allegations. South Africa’s credit ratings were cut to junk last year and the economy hasn’t expanded at more than 2% since 2013. 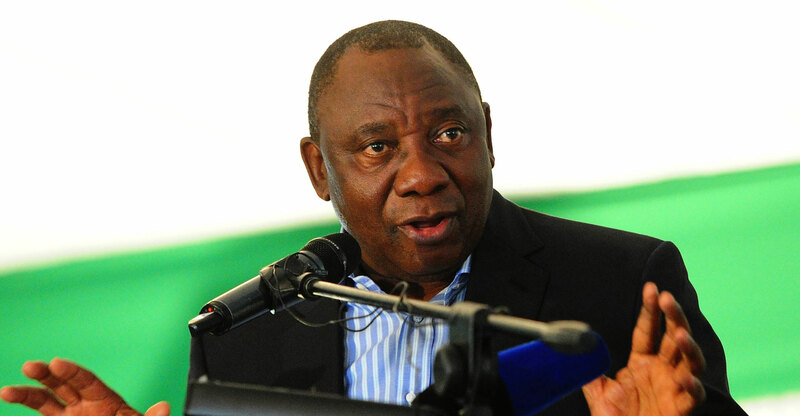 Ramaphosa has pledged to revive economic growth and fight corruption and he has overhauled the board of the state-owned utility Eskom and removed the head of the nation’s revenue service, Tom Moyane.